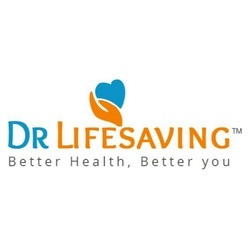 Drlifesaving talks to cardiologists about possible symptoms of Heart Attack in women and man. Chest pain or discomfort. Chest pain is the most common heart attack symptom, but some women may experience it differently than men. Pain in your arm(s), back, neck, or jaw. Stomach pain. Shortness of breath, nausea, lightheadedness Fatigue.